Damaraland is a huge, untamed and ruggedly beautiful region in Namibia. We stayed at the Mowani Mountain Camp, hidden among some of the region's massive red granite boulders. The scene was set for us by the enthusiastic welcome we received at the gate, a joyous atmosphere which continued throughout our stay. Nothing was too much trouble and the emphasis was on enjoyment. 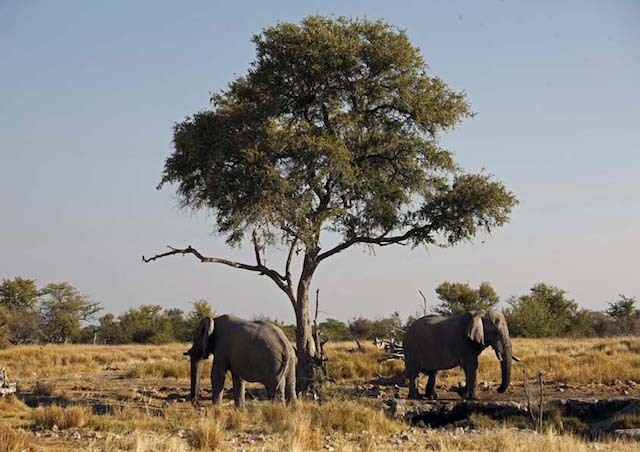 Our first safari in Namibia took place here when we headed out at dawn to track one of two elephant groups that live in the incredibly scenic area. We found plenty of evidence of elephants – fresh tracks and dung everywhere – but despite their large size, these cunning beasts are skilled at concealing themselves. To add insult to injury, when we headed back we found elephant tracks overlaying our own tyre tracks! Eventually we caught up with a solitary bull who obligingly posed for us as he scratched himself against a Mopani tree. 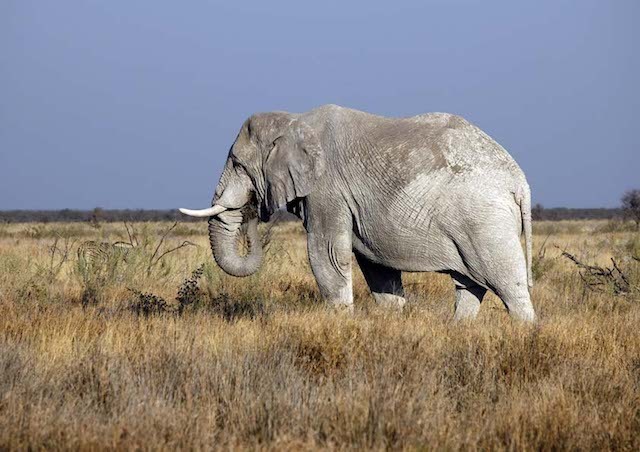 He was what they call a “desert adapted” elephant, with longer legs and bigger feet than the savannah elephants. 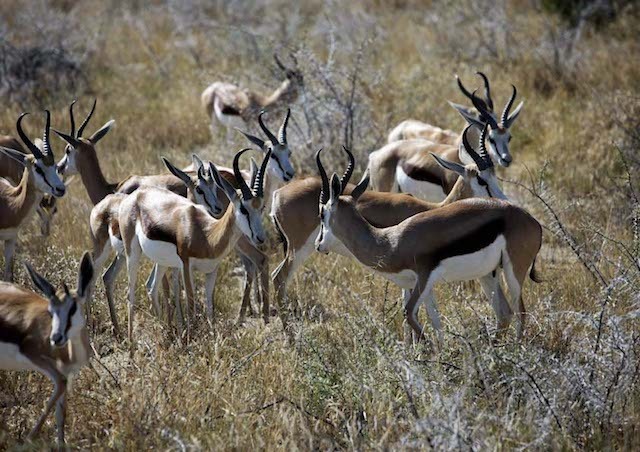 Heading north we reached Etosha National Park, close to the Angolan border and regarded as an elite destination for watching wildlife. It lived up to its reputation, offering plenty of elephants along with large numbers of giraffe, zebra and deer of all descriptions. Most amusing were the antics of giraffes trying to drink, almost doing rather ungainly splits to get down low enough. We even saw a rare black rhino on a very full day of criss-crossing the park in an open-top four-wheel drive Toyota. 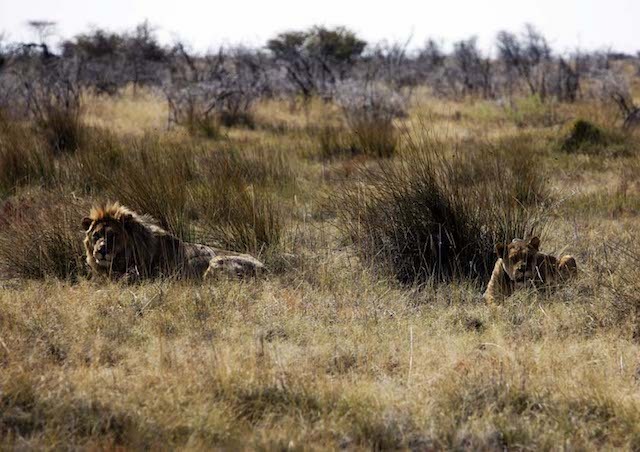 Our Namibia travel guide went totally out of her way to ensure we saw lions. We waited patiently at one waterhole near where lions had been sighted. 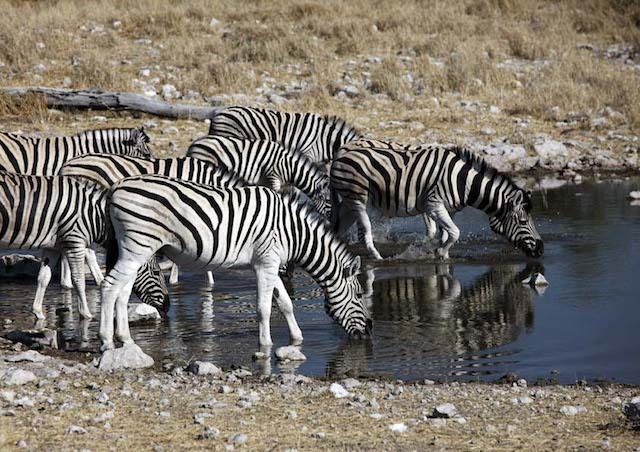 Another sighting was reported, sign-posted by a herd of zebra all looking in the one direction. Imelda spotted the raised heads of three lionesses and one male among the grasses and low bushes and after a quick check to ensure no other vehicles were in sight, we dashed cross country, bouncing over tussocks and scattering zebra in all directions before finally stopping about 10m from the pride. A few quick photos and we raced back to the road before our lawless activity was spotted. While the positives of safaris are obvious and emotive, do prepare yourself for what can be an incredibly cold pre-dawn departure in an open vehicle. The rugs provided do help but your face can take a beating as the wind whistles past. While the dust can be uncomfortable, witnessing such magnificent creatures in their natural and extraordinary Namibian habitat is indeed a rare privilege. 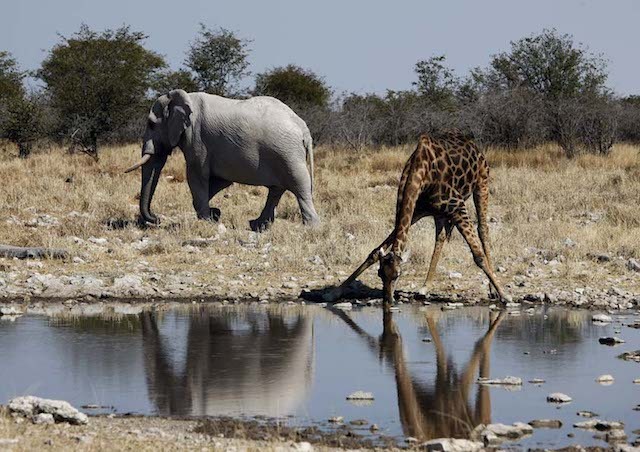 Namibia's scenic natural beauty and remote wilderness is captivating and when combined with its great numbers of wildlife and interesting history, it makes for a wonderful and adventurous destination. 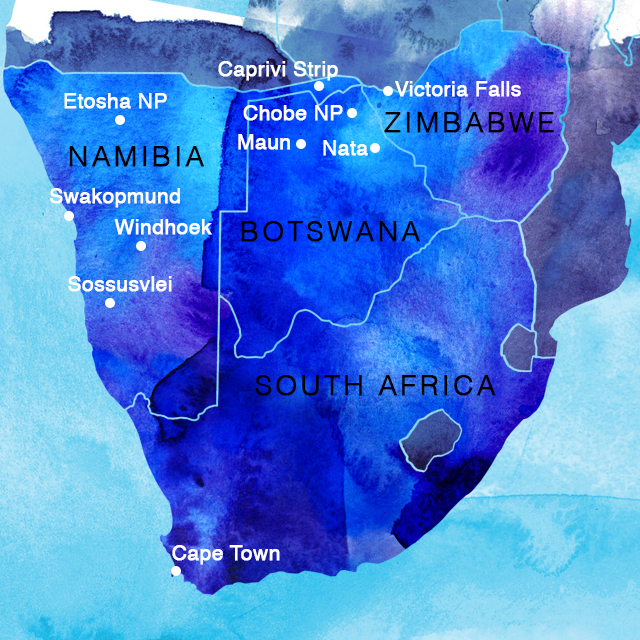 Blue Dot Travel's small group tours to southern Africa include going on safari in Namibia. 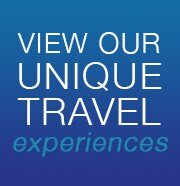 Need more info - click here. Those long legs making eating the treetops easy ... but getting a drink is another matter!